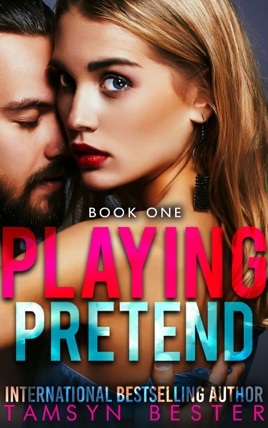 International Bestselling Author Tamsyn Bester bring you the first book in her Playing Pretend Series. The first sentences of this book grabbed my interest and kept me reading. After that I felt the author was just a bit wordy, pedantic in her description of events. However, the storyline was well planned and the characters very realistic. This book is fantastic. I am biting at the bit to read the next in the series. Very well written, enjoy the characters, didn't want to put it down to do life(haha), and the end makes you want to read more. First time reading this author and look forward to reading more.